Cryptopayplus Limited is a Blockchain company based in Abuja, Nigeria. 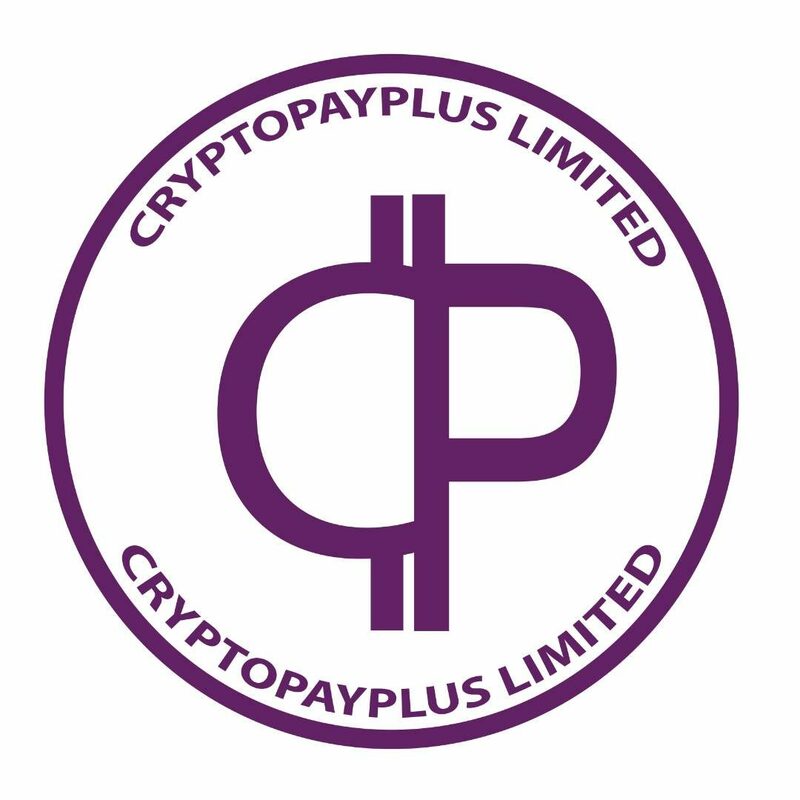 Cryptopaylus Limited is one of the fastest growing startups in Nigeria and has been the hub of blockchain and cryptocurrency activities since 2015. VISION: empowerment through blockchain education , development and application. MISSION: To enhance technological growth and development in the African society. Cryptopayplus Launched the first ever blockchain school in the Federal Capital Territory Of Nigeria known as “The School of Blockchain Technology & Cryptocurrency Application” in 2016 located in the Country’s capital. The school provides ever expanding its community with a variety of programs including blockchain education, corporate trainings, networking, advocacy, smart contracts development/deployment, benchmarking and best practices. We have successfully empowered and graduated over 100 students through our blockchain empowerment classes and courses. We developed the first indigenous utility Dapp known as Littafi. The Littafi protocol is the “First African Decentralised Digital Content Protocol” and was voted one of the best Dapps of 2018 at the Digital Africa 2018 Summit. Corporate trainings/workshop for institutions and organisations that wish to learn how to apply/deploy the blockchain technology to solve peculiar challenges. We offer Certificate Courses on Coding (Java, solidity, php & HTML), Cryptocurrency trading, Portfolio Management and Mining. We Write/deploy contracts on different Blockchain for individuals and corporate Organisations.